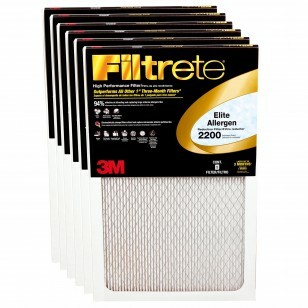 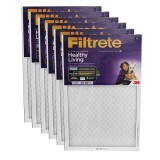 The Filtrete Elite Black 20x30x1 (6-Pack) air filters MERV 15 are a series of High Performance 1 inch furnace filters provides the best air quality money can buy for your home heating and air conditioning system. 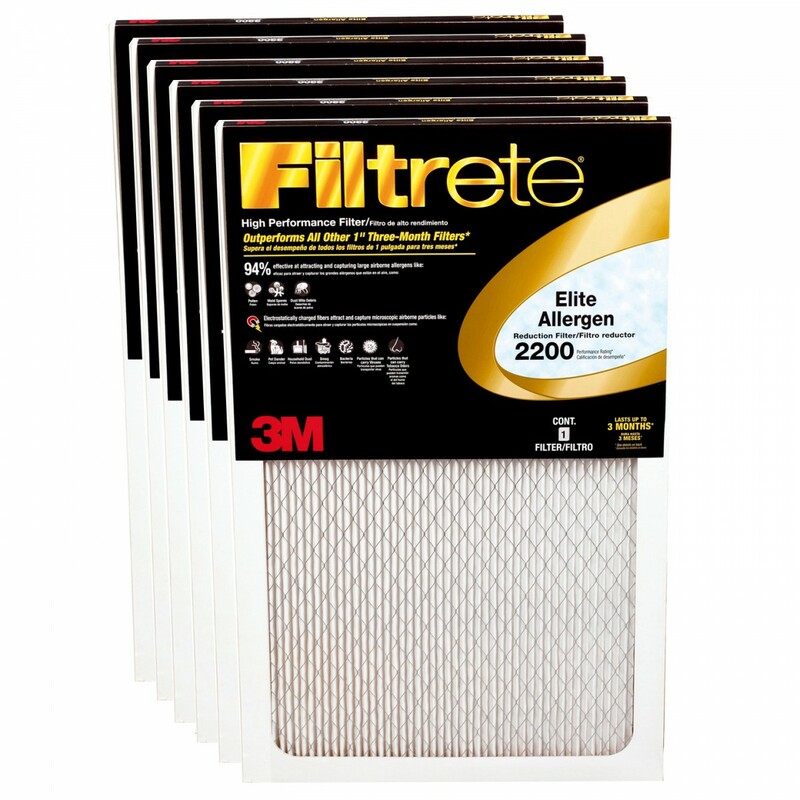 A Filtrete filter helps keep the air in your home clean by reducing airborne allergens and particles that contribute to poor air quality. 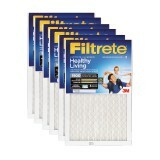 Get the very best with the Filtrete Elite and breathe easy.